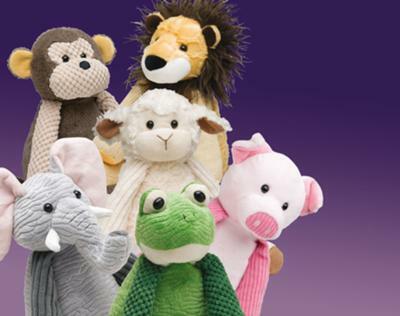 Hi my name is Dawna Smith and I am an independent Scentsy consultant. I live in Spokane Washington and will travel up to 200 miles. 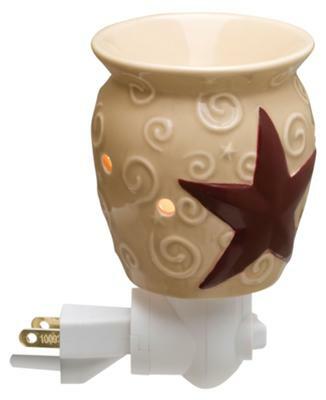 Scentsy are smokeless wickless candles, we have over 40 burners and over 80 scents. 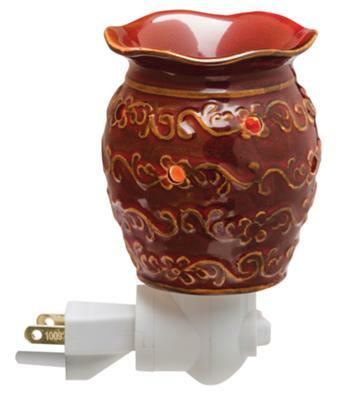 They are warmers that plug in and use a 15-25 watt bulb to melt the wax (depending on the size of the burner). Very safe for everyone. 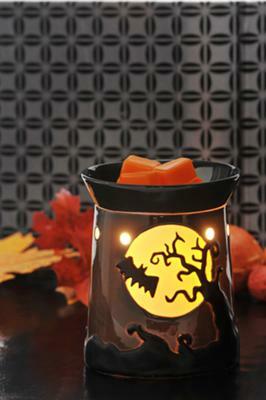 Website www.scentsy.us/scentsdawna, phone (509) 209 0219.